Pagosa Therapeutics MEDICAL Marijuana Store is Closed. After five wonderful years we have closed our medical marijuana store. This has been a very difficult decision to come to terms with, especially since our medical marijuana store is where it all started. The market for medical marijuana is on a downward trend across Colorado. Amidst declining sales for the past several years, we resolved to keep the medical store open as a service to the public here in Archuleta County, as long we could, especially since we were the last one. We want to convey our thanks to all of you in the community of Pagosa Springs for supporting this business and giving us our start. 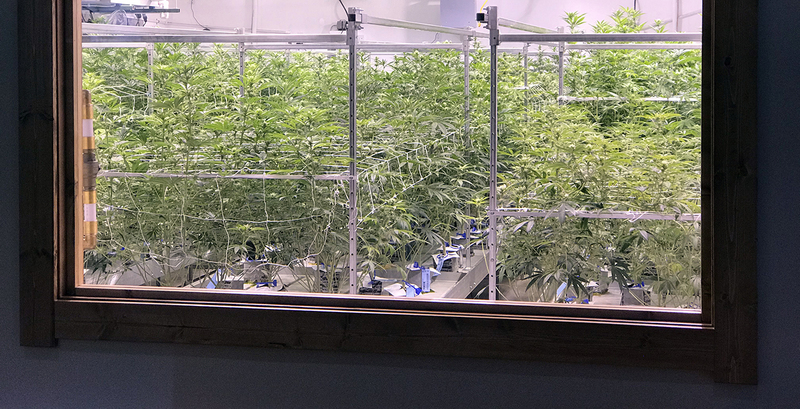 In order to still serve our medical patients to the best of our abilities,we are offering a 25% discount on ANYTHING at Pagosa Therapeutics RECREATIONAL Marijuana Dispensary, if you present your Colorado Medical Marijuana card. As always, if you require something specific, please let us know and we will do our best to fill your order. Again, we wish to convey our gratitude to all of you in our local community for your loyalty. We will continue to support our local community going forward and of course offer great products through Pagosa Therapeutics Recreational Marijuana Dispensary.